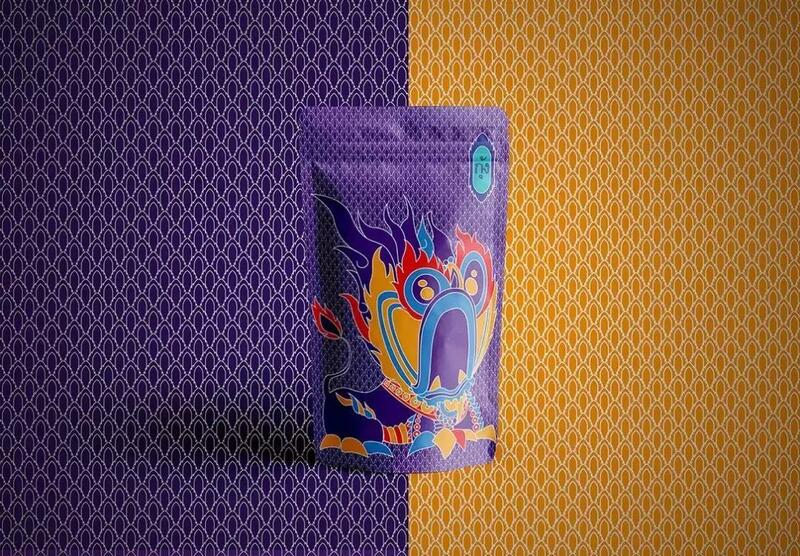 Food Packaging Design | This Dried Shrimp Snacks Packaging Is So Cool! 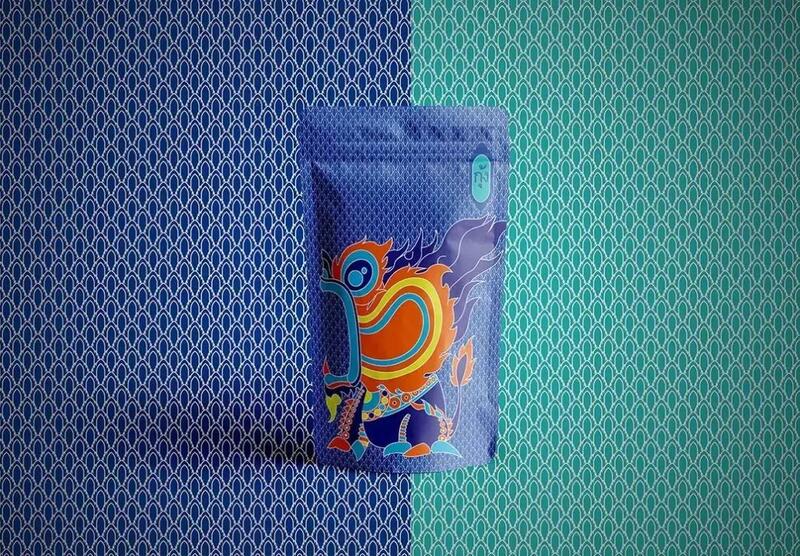 Home/Blog/Food Packaging Design | This Dried Shrimp Snacks Packaging Is So Cool! 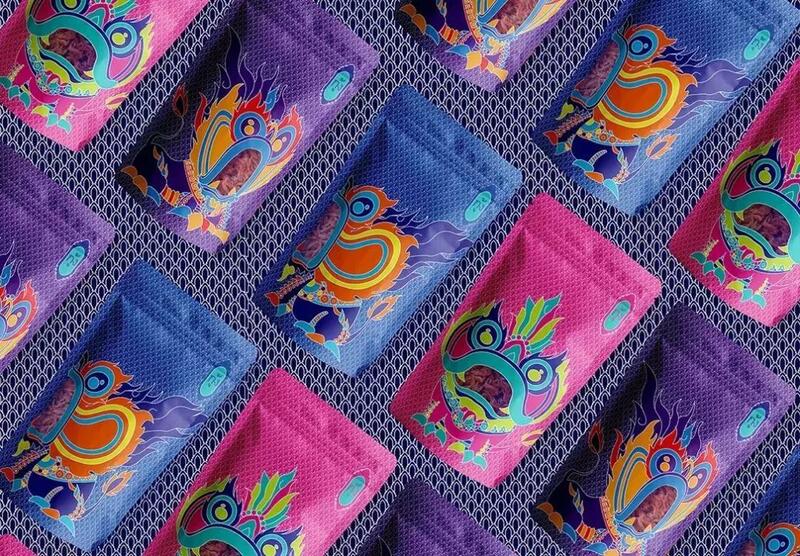 This Dried Shrimp Snacks Packaging Design Is So Cool! 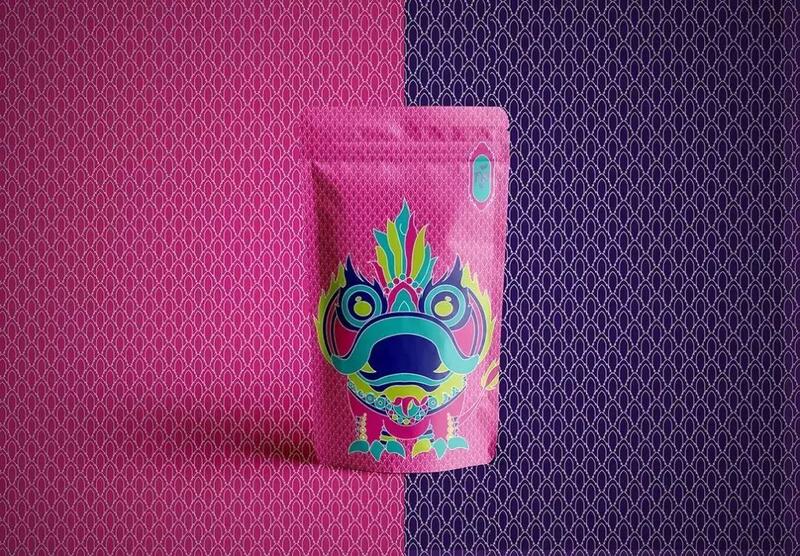 This is a Thai-style dried shrimp snack package, the elements extracted from Thai folk culture. The main visual pattern of the package is the traditional Thai “soul” cartoon painting, which shows the “dry shrimp characteristics”. At the same time, it gives people the illusion that “the beast” is eating “shrimp.” Start with traditional Thai patterns and modern elements. Coupled with contrasting colors, the overall look is cool. By Lankerpack| 2018-11-08T03:54:19+00:00	November 8th, 2018|Blog|Comments Off on Food Packaging Design | This Dried Shrimp Snacks Packaging Is So Cool!